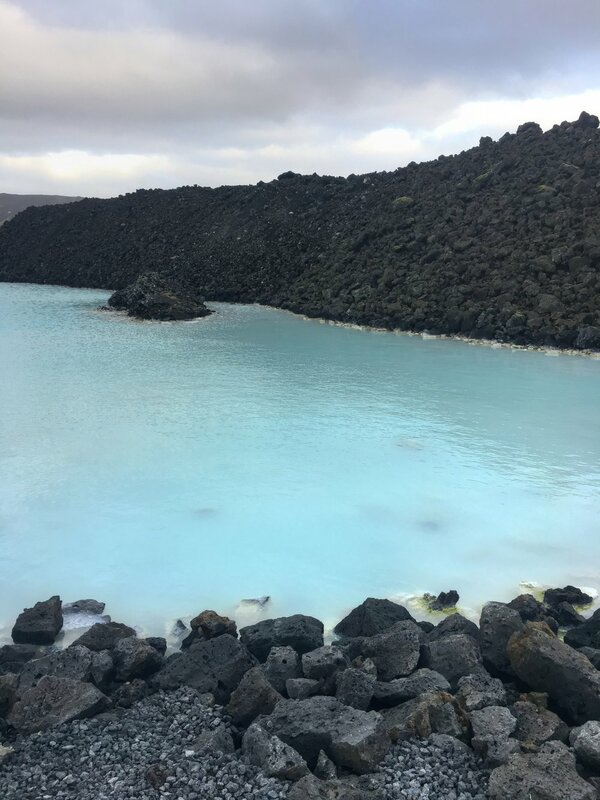 Part 2 of our Iceland trip led us a bit outside of Reykjavík where most would consider more of a tourist loop. 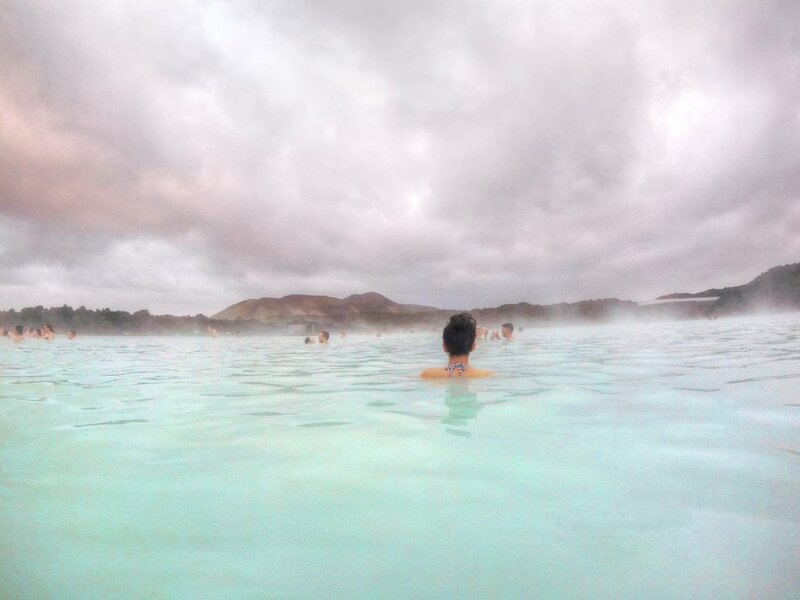 While it's perfect for a first time trip to Iceland, when I make it back someday, I would probably skip over most of our day's itinerary because there are so many other beautiful places and things to visit in Iceland that are further from the city. 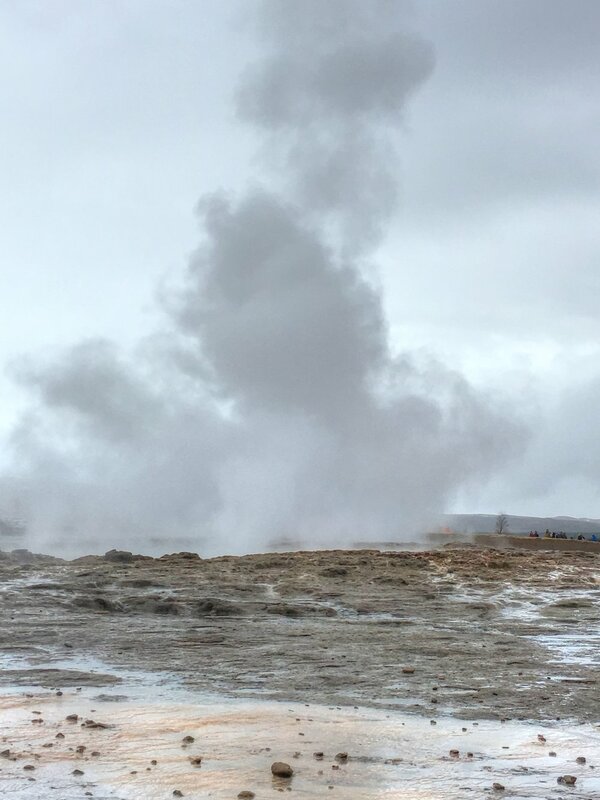 We started the day touring the Golden Circle. This is a great beginner's tour because the drive isn't far from the city and you can easily do all of the standard sites in one day. 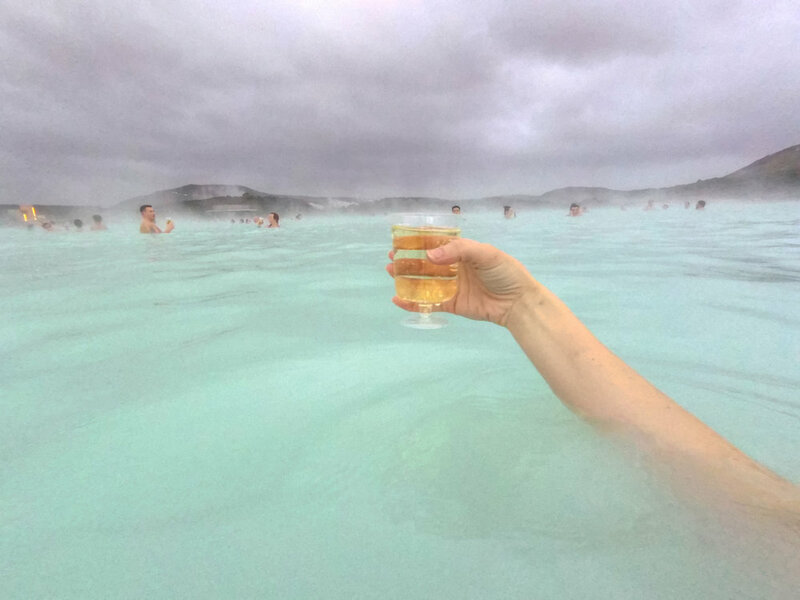 We hopped on a tour with Iceland Horizon and would definitely recommend the company if the Golden Circle is what you are looking to do. The tour size was small and the mini bus was comfortable. 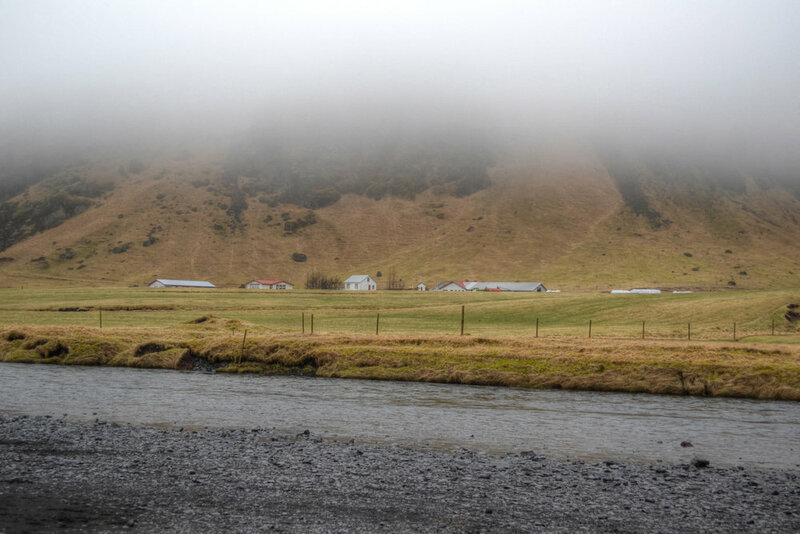 Our guide also stopped along the road to meet a few Icelandic horses which is definitely a must do. By the way, why are these horses such a fad? Well, they are actually really cute!! And wild! And ok with you petting them! They're smaller than horses we're used to, more like a pony size and bred in Iceland so they're a bit of a novelty as well.